Special to Tribune Chronicle McDonald senior Malina Mitchell signed Tuesday to attend and run track and cross country at West Virginia University. Present at the signing were (front, from left) Malina’s mother, Nancy Cassidy; Malina; grandmother Rita Creed; (rear, from left) coach Kyle Joynes, coach Mary Domitrovich, grandfather Bill Creed and coach Lou Domitrovich. Malina Mitchell admits she likes listening to Beyonce, but some John Denver might bleed into her music interest. 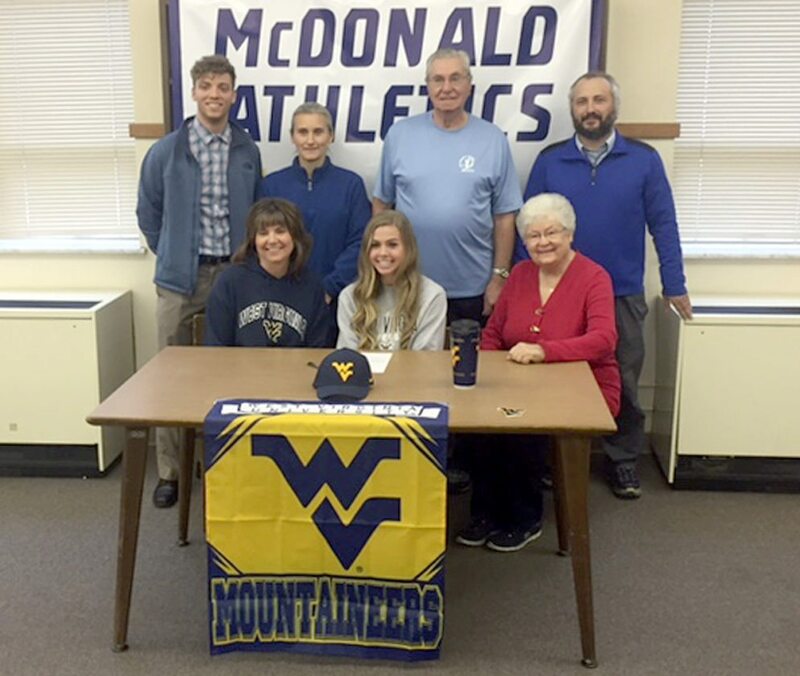 Country roads are taking her home to Morgantown, W.Va., as the McDonald High School senior has signed her National Letter of Intent to be part of the Mountaineers’ women’s cross country and track and field programs. 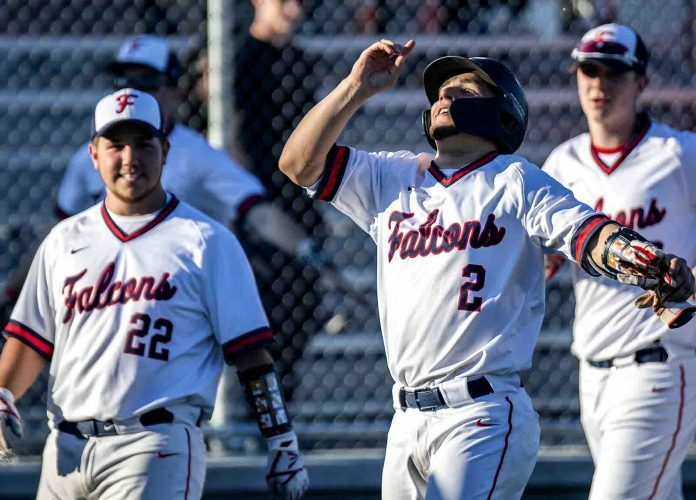 The Blue Devils’ standout was part of a Division III state championship cross country team and state title track and field team — both in 2014. 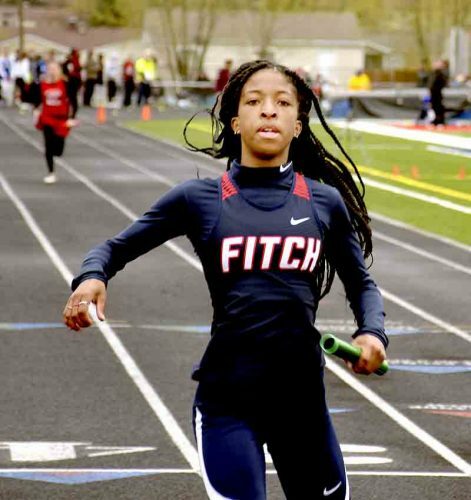 She was the anchor for the state champion 4×400-meter relay team in 2016. It’s just a few of the honors Mitchell has claimed over the years. She visited Morgantown about a month ago and fell in love with the campus. McDonald girls cross country coach Mike Richards has seen Mitchell mature over the years, to become one of the Blue Devils’ top runners. She goes to a Big 12 school where she’ll be challenged. 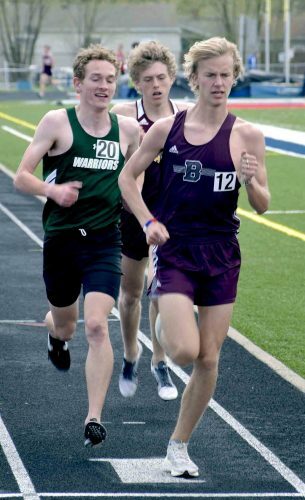 Mitchell is nursing a stress fracture which was aggravated at this year’s state meet where the Blue Devils finished third in Division III. She’ll be out for five more weeks, but plans to get in some cross training with bicycling and swimming. Mitchell took a physiology class last year, which got her interested in becoming a physical therapy major at WVU. 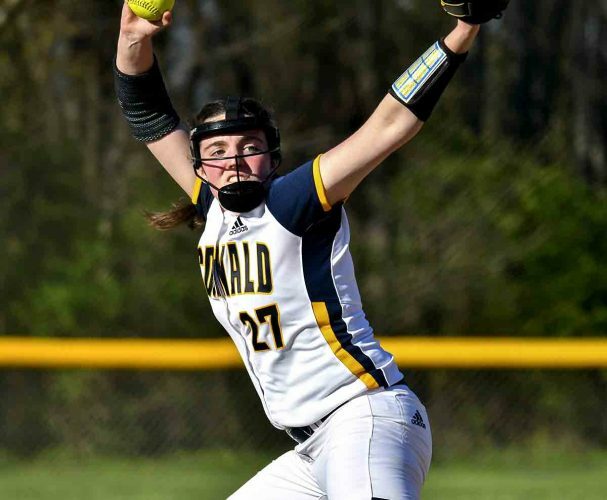 Richards said Mitchell’s stress fracture was due to a Vitamin D deficiency and she may redshirt this season at WVU to get her more prepared for Big 12 action. He added Mitchell had a great work ethic. She’ll have plenty of work when she gets to WVU, especially the hill training — something they rarely see in McDonald. The only thing Mitchell has seen is Billy Goat Hill inside Woodland Park. For every one of those, there are plenty of inclines in Morgantown. “I know hill training is part of their routine and what they do,” Mitchell said. “I’m looking forward to that, something different in my training. Country roads are taking her home.